As IT organizations move to the cloud, they are now in search of an IDaaS solution that also authenticates their devices, including Windows, macOS, and Linux. Traditionally, Identity-as-a-Service (IDaaS) providers only focused on web application single sign-on. A new category of IDaaS solution called Directory-as-a-Service® is changing the way that IT organizations are thinking about a central cloud identity management platform. Specifically, one of the requirements for IT organizations is IDaaS and Windows authentication. Historically, Microsoft Windows authentication has been handled by Microsoft Active Directory. AD was the central identity provider within an organization. First-generation IDaaS providers built on top of Active Directory and enabled federation of AD identities out to web applications. This made a great deal of sense at the time. On-prem and Windows-based networks were the norms. User laptops and desktops were Windows and even the data center, for the most part, was Windows. As cloud applications started to emerge, IDaaS providers saw an opportunity to take Active Directory credentials and federate them to the cloud. This approach worked well for a while, so these early IDaaS providers found success. Once G Suite and Microsoft Office 365 emerged, the IT landscape started to shift even more. IT admins were moving their infrastructure to the cloud. A key thought was to see if Active Directory could be moved to the cloud as well. 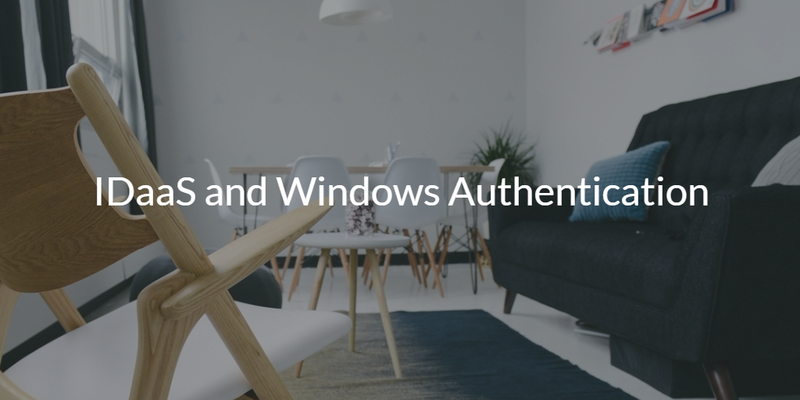 Unfortunately, IDaaS didn’t handle authentication of Windows systems, so IT organizations were stuck with Active Directory on-prem connecting to G Suite, O365, and web SSO providers. And then a cloud-based directory service emerged to reimagine Active Directory and OpenLDAP for the cloud era. This cloud-hosted identity management platform looked more like a directory service than a web SSO solution. It centralized the identities for an organization. Those identities could then be used for central user management, hosted LDAP, cloud RADIUS, multi-factor authentication, device management, True Single Sign-On™, and more. Specifically, Directory-as-a-Service enabled Windows device authentication. 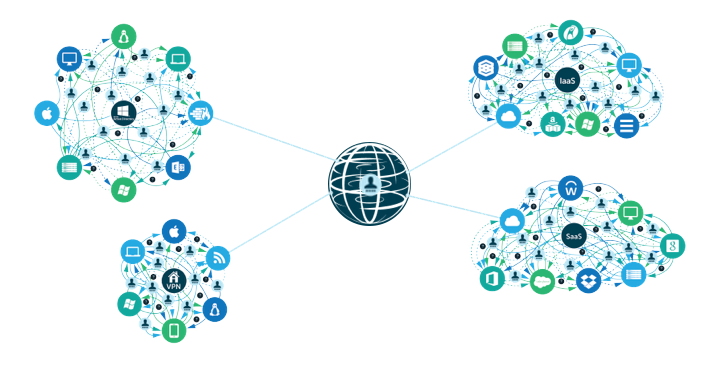 A next-generation IDaaS solution was born. 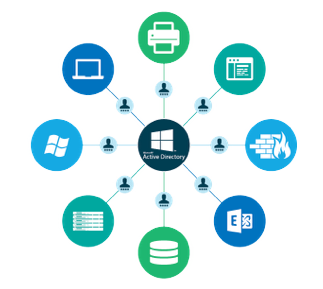 It would effectively replace Active Directory with an independent cloud-hosted directory platform. 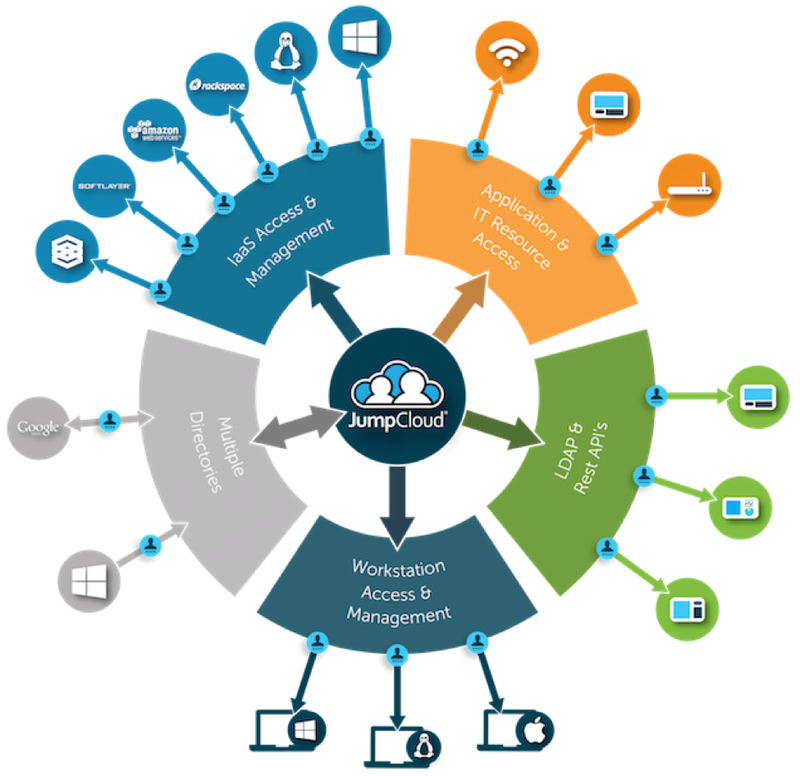 If you would like to learn more about IDaaS and Windows authentication, drop us a note. We’d be happy to share how our Directory-as-a-Service platform solves this issue of eliminating Active Directory while still authenticating all of your Windows, macOS, and Linux devices. Since your first 10 users are free forever, please sign up for an account today.